Fire safety education is an integral part of the fire service. It is very important that children and adults learn about the causes of fire, how to prevent fires, and what to do if a fire occurs. 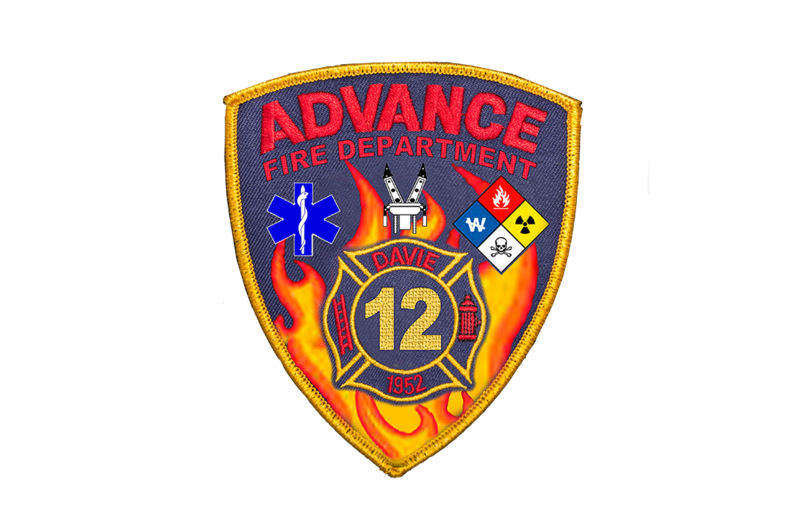 The Advance Fire Department, in conjunction with the Davie County Fire Marshal's Office, holds many fire safety events and classes throughout the year at local elementary schools, day cares, and churches. We hold an annual Open House during Fire Prevention Month in October and we offer tours of our station and equipment for our local community. Our department is also able to provide free smoke detectors to those who are financially or physically unable to purchase and install one. If you or someone you know needs a smoke detector, even if they are not in the Advance Fire District, please contact us immediately so we can make the appropriate arrangements.